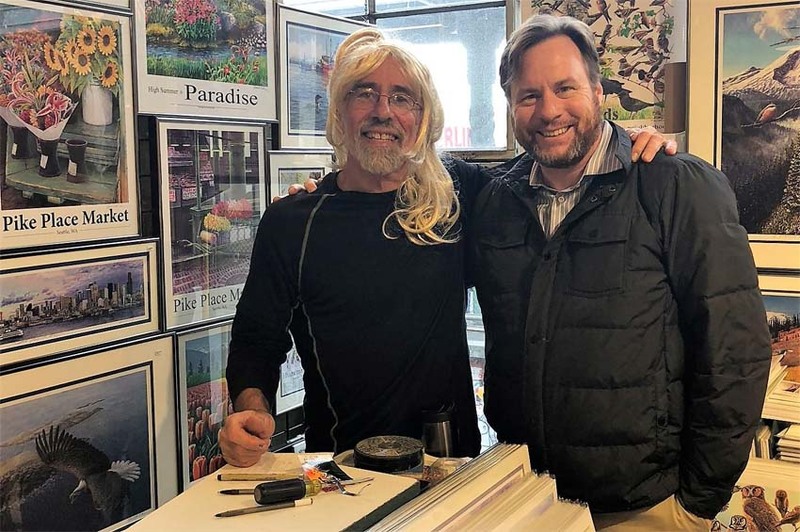 Ed Newbold | Rainforest Trust CEO Dr. Paul Salaman visits Ed Newbold Store! Rainforest Trust CEO Dr. Paul Salaman visits Ed Newbold Store! 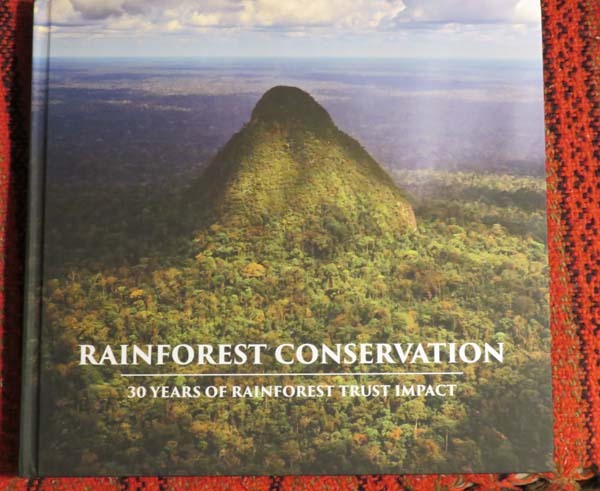 08 Nov Rainforest Trust CEO Dr. Paul Salaman visits Ed Newbold Store! 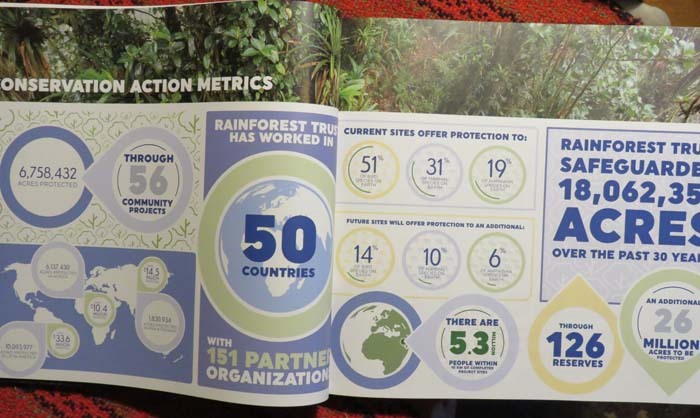 Delia and I have become huge fans of Rainforest Trust, a 30-year old organization that has safeguarded 18 million acres of rainforest all over the world. 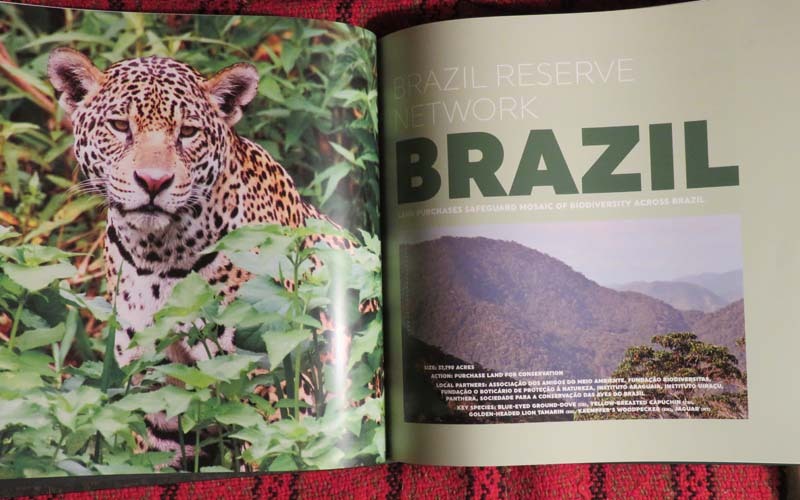 We like to give to Rainforest Trust right up to the point of financial pain (then we stop!). Here are some of the stats this scrappy little organization has managed to compile under the leadership of Salaman. It also gets a 4-star ranking from Charity Navigator. Here are some of the stats this scrappy little organization has managed to compile under the leadership of Salaman. It also gets a 4-star ranking from Charity Navigator. 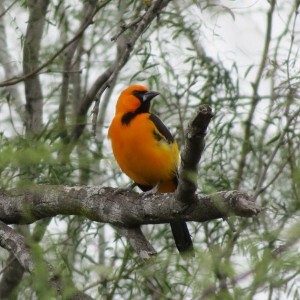 This organization does the hard work of identifying the most critical places to save from a biodiversity standpoint and identifying and working with local organizations to buy, create and maintain preserves. Some of the preserves then seek to incorporate eco-touring but not all are in places with enough tourism infrastructure.